I just saw something on my Facebook timeline, and for the first time in my Jewish life it made me stop and wonder about the situation of the agunah and particularly what it means in this new age of technology and the ability to publicly shame someone. 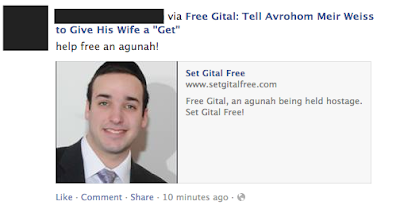 An agunah is a Jewish woman whose husband has not granted her a get, or ritual divorce. A lot of times, a civil divorce has taken place but a religious divorce has not. For a religious Jewish woman, this means she is bound to that man until he grants her the get. He can remarry, and she can't. She's in a horrible status of limbo that there isn't always much to do about other than fight, fight, and fight some more in beth din (religious court) to pressure the man into just letting her go. The reasons for not granting a get are boundless, and most of the time childish and trivial. It's a power play by men who simply want to be in control of a situation they've lost control of. It's both pathetic and sad. There are so many women who are living as agunot. 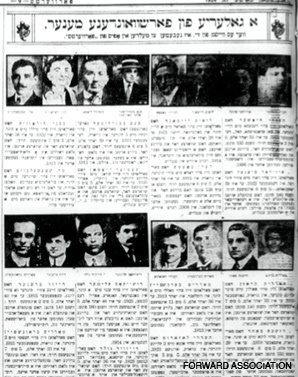 Back in the olden days, especially when men started leaving their wives and immigrating here there and everywhere, the Yiddish newspapers would post their photos, names, and where they ditched their wife in the hopes that locals would turn them in to the local religious courts so they'd do the right thing. Nowadays, it seems, people are turning to other resources, like Facebook and website building to make things happen. On Facebook I spotted Set Gital Free, which is a website made by friends of Gital Dodelson. 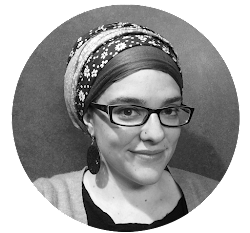 Her (civil) ex-husband Avrohom Meir Weiss (of the Artscroll Weisses) refuses to grant a get unless all of his demands (of money, visitation with their small child, etc) are met. The site includes information about Weiss's family, a timeline of events (these people had a wedding night baby, folks, and separated shortly after the child was born, which is a common thing in religious communities, believe it or not), and information about how you can make a difference. I don't think I'm the kind of person to pick up the phone and berate the family of some idiot who can't man up and let a woman go, but I'm not about to go campaigning on Facebook either. The fact that I'm even blogging about it has me a little perplexed. I guess, in a way, I think it's interesting how we've gone from the Yiddish edition of the Forward's "Gallery of Vanished Husbands" to Facebook page and website please to free someone. I think it's socially and psychologically fascinating, and I'm curious whether it has any pull or works. I guess, in a way, I'm helping the "cause" by posting something here. I can't imagine being stuck in this kind of situation, and I thank haShem every day that I didn't have kids with my ex and that our divorce (by and large) was incredibly smooth (I asked for basically nothing, I left with basically nothing). I've never understood the type of divorce where you ask and torture and try to emotionally and financially ruin someone. 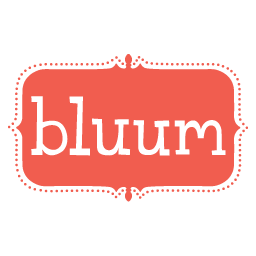 When I got divorced, I just wanted to be done with it -- all the money in the world couldn't have made me feel any better about the decision, even when I left essentially broke. It's all quite baffling. Sad. And baffling. If you want to help support the cause of agunot, check out the Organization for the Resolution of Agunot.